Up until now, we’ve always celebrated Random Acts of Kindness WEEK (RAK Week) in February. Then this other amazing thing happened. A new kindness holiday, Random Acts of Kindness DAY (RAK Day) started showing up on calendars on February 17 and there has been a TON of participation on that day. We were getting confused. And our audience was getting confused. So, we made a BIG decision. 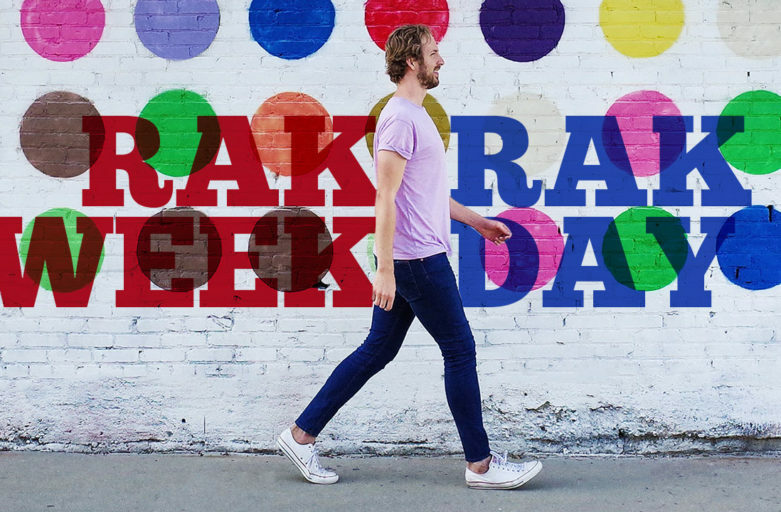 In 2019, we’re going to simplify and celebrate the heck out of RAK Day! This probably brings up a few questions and some raised eyebrows. Don’t worry we’ve got you covered. Q: What happens to RAK Week? A: RAK Week can still be celebrated! We will have materials and resources available for you to celebrate all week… and frankly, all year! We’re just going to be really loud on one day – February 17. Q: Who decided all of this? A: Good question. 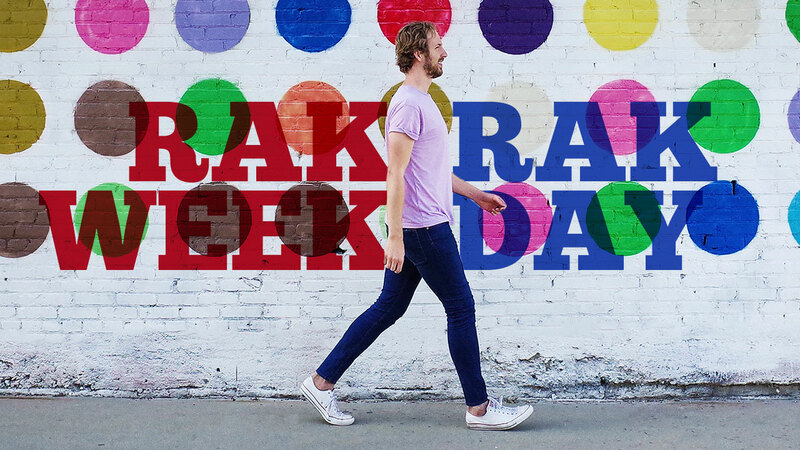 We don’t really know the origins of RAK Week or RAK Day. We have heard some fun stories but at the end of the day, we just don’t know for sure. Maybe it’s a sparkly unicorn sitting on a rainbow who ‘made it so’. Q: Why just one day to celebrate kindness? It should be every day! A: Correct, grasshopper. We consider RAK Day to be an opportunity to go outside your comfort zone, do something really cool, and make other people aware of how kindness can impact the world around them. Of course, you should be doing that every day, but this is a day to get LOUD with your kindness. RAK Week isn’t officially going away, you’ll just see that we’re not going to promote it any longer. We don’t want to confuse and bewilder folks. We’re excited to celebrate RAK Day with you on February 17! Don’t forget to mark it on your calendar! We’ll be putting out some cool stuff as we lead up to that day!